Helensburgh Toyota is delighted to welcome Fiona McLaren to the business as our new Business Fleet Manager. Fiona joins the business with a wealth of experience having worked in Sales and Customer Experience for over 25 years. At Helensburgh Toyota, we understand that managing the needs of your fleet can often be a challenge. We can help simplify fleet management with a range of fully tailored services and tools to manage your needs and business costs. No matter your fleet size or company car requirements, Fiona will be on hand to understand your business needs and tailor solutions that work best for you. We have over 40 years’ experience working with rural businesses covering the whole of Argyll & Bute, the Highlands and islands and regularly visit our customers as we appreciate key services are not always easily accessible. 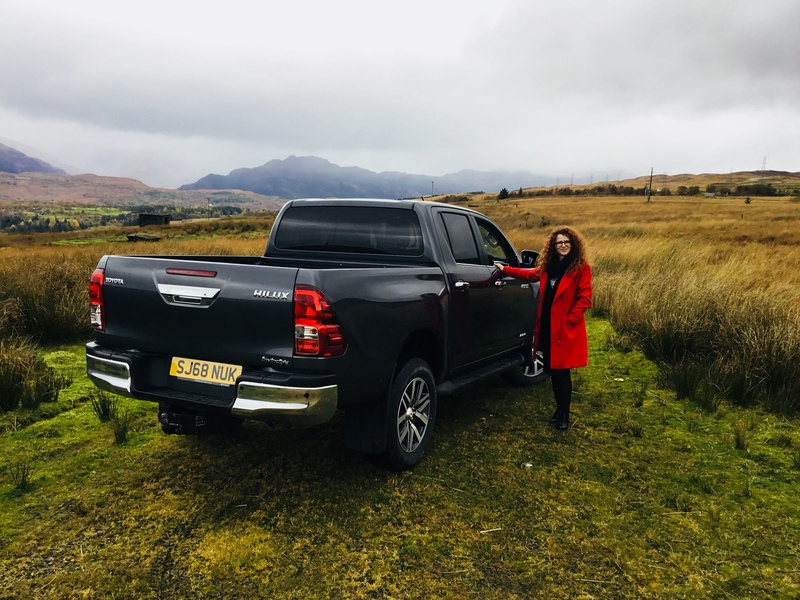 Speaking about her new role, Fiona sad: “I’m thrilled to be joining Helensburgh Toyota, a family owned business that has a long traditional of putting customer needs first and looking after them.